In our 4-7 year old kids program we focus on 5 key things; Teamwork, Discipline, Focus, Respect and Responsibility. Each class will touch on one of the aforementioned keys in addition to giving a great workout. 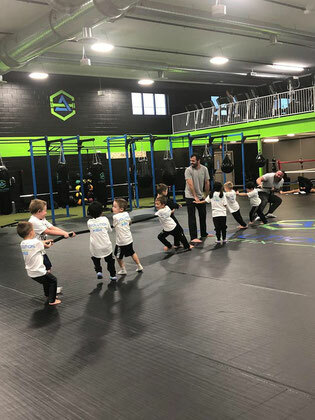 Each class is 30 minutes long and consists of a warm up, fun drills that build basic fundamental martial arts skills and a fun game at the end that will tire them out! 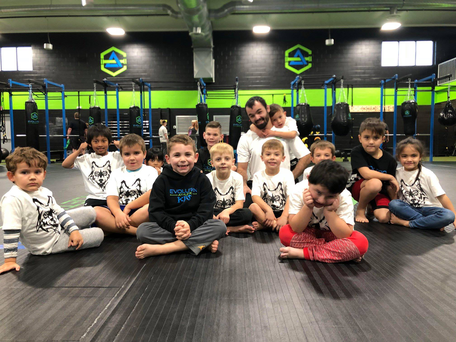 We do not spar or fight in our 4-7 program, it is more about teaching our 5 key points and some basic skills that they can take into the more advanced classes and most importantly, having fun! 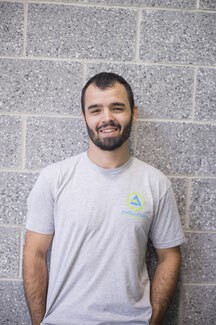 Our basic drills and techniques that are taught are broken down into two categories; striking techniques and grappling techniques. 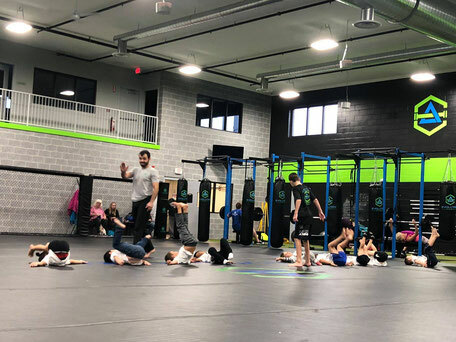 Our kids MMA system was built using techniques from boxing, wrestling, sambo, and brazilian jiu jitsu. mentals and 10 minutes of fun athletic games at the end. 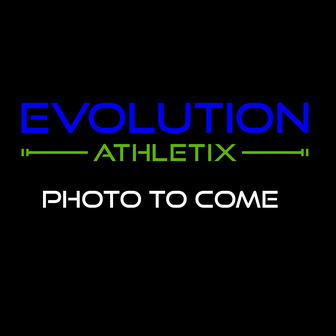 We follow an animal ranking system for our 4-7 program. It gives kids something to work towards and shows their improvement, if they work hard and stay focused in class! Instead of using a belt system like most classic martial arts, we use shirts to signify rank. Parent has to sign off. If your child is not listening at home or doing their homework, you can hold off on the promotion until you feel that they are ready. Once all the requirements are met, they are ready to test for their next rank. We run a test/promotion ceremony every few months and we invite all parents to watch!